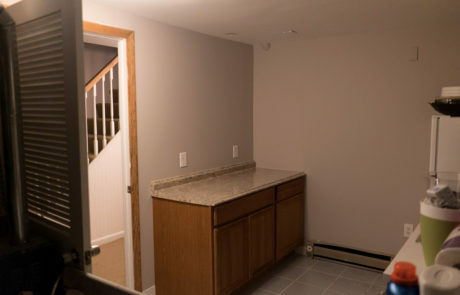 This is a typical project that we see often at The Hamel Company, and one of many that we specialize in. 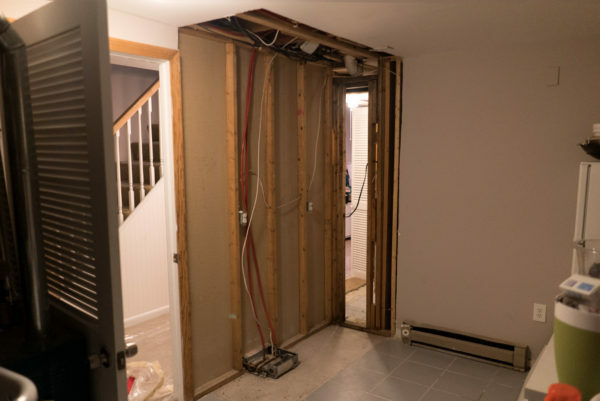 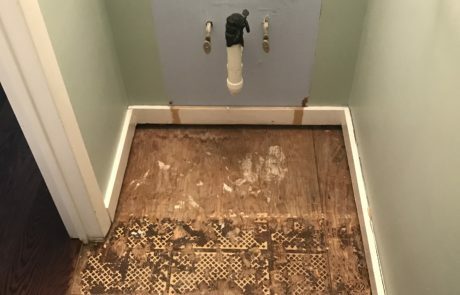 Following a water damage incident, which was first dried by a mitigation specialist, the homeowner was referred to The Hamel Company to put everything back together. 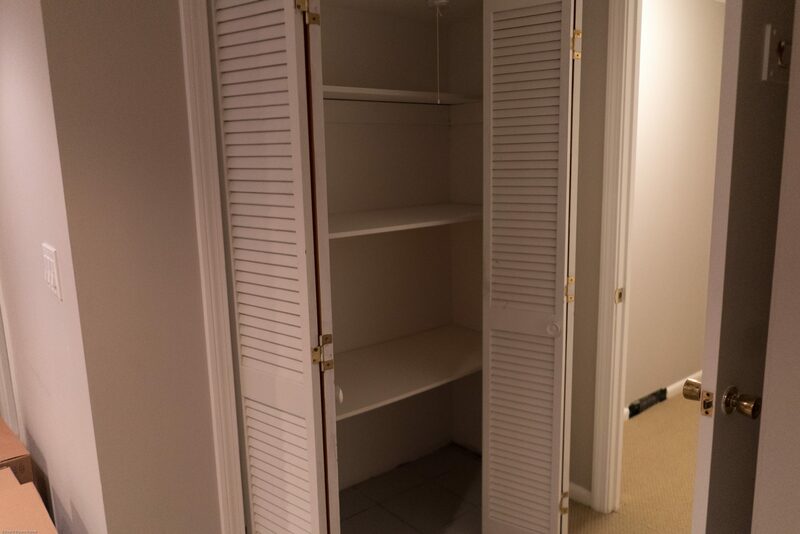 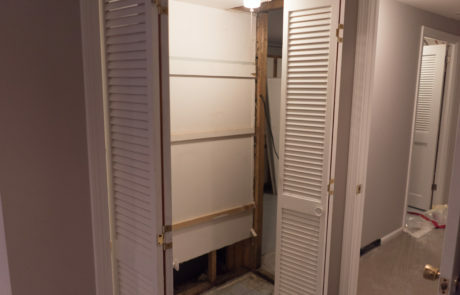 In the basement, there was damage in a closet and the laundry room. 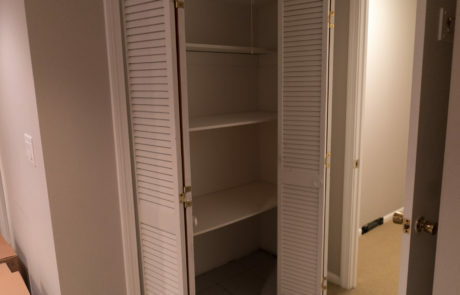 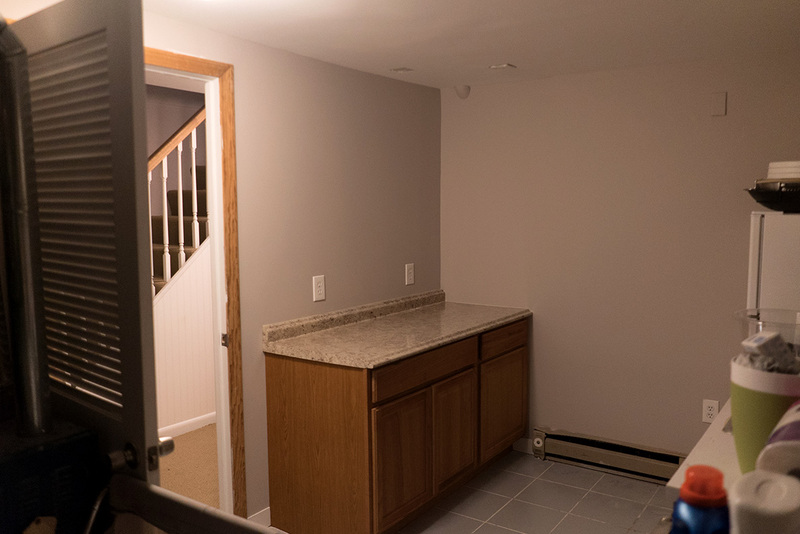 The Hamel Company replaced insulation, patched the drywall, replaced trim moulding, installed new cabinetry and shelving, and painted the area back to its original color. 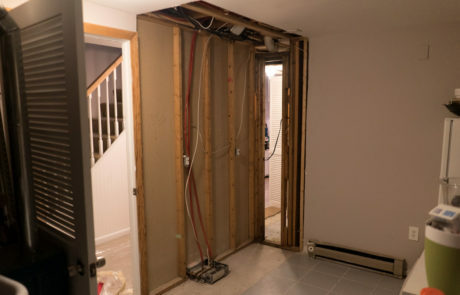 A small half bath also sustained damage on the first floor. 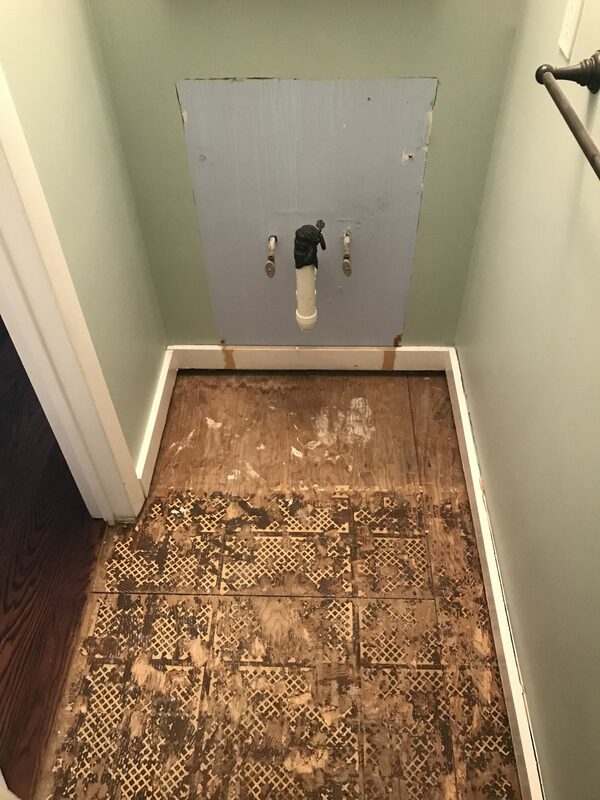 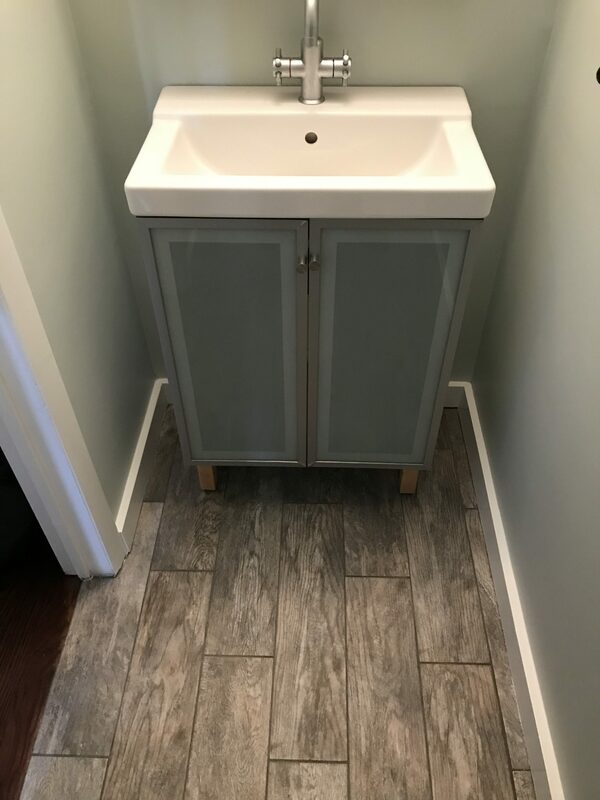 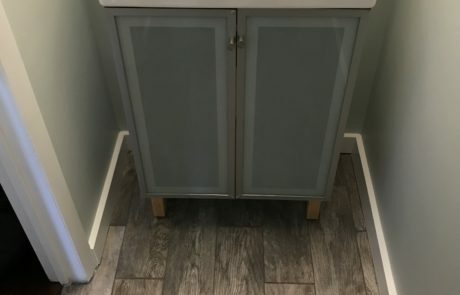 In that half bath, The Hamel Company replaced the tile floor, installed new baseboards and a custom vanity, and painted the walls. 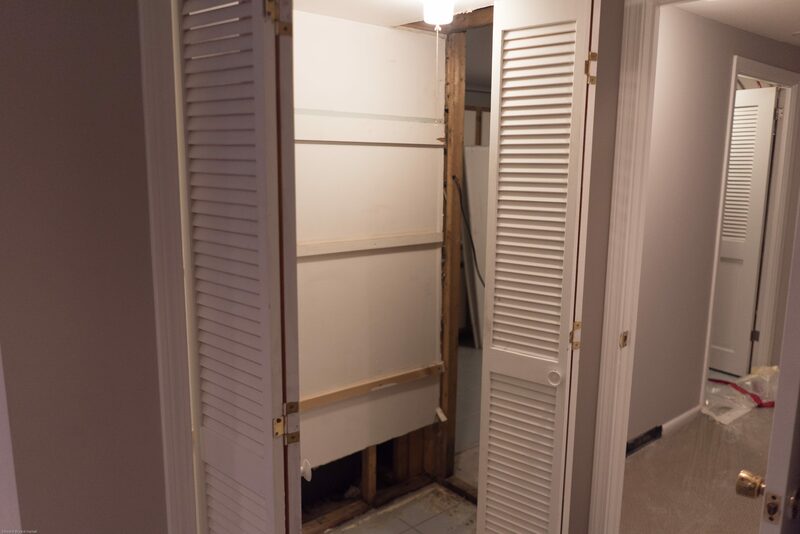 Need help repairing water damage in your home?